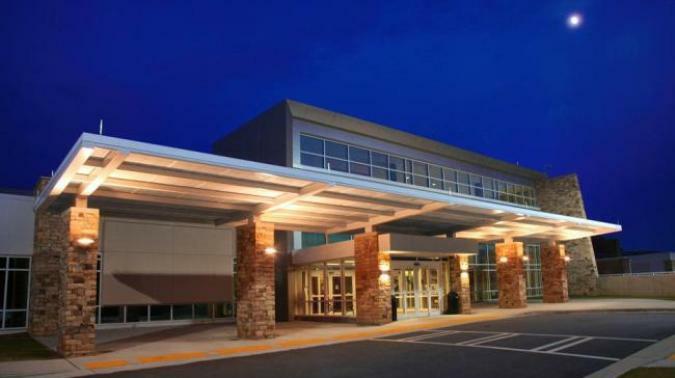 Habersham County Medical Center is the primary care center of the community. It also employs more than 600 and has an annual operating budget of $42 million. More than 35 physicians serve on the Medical Staff representing specialties such as emergency medicine, family practice, gastroenterology, general surgery, gynecology, internal medicine, obstetrics, ophthalmology, orthopedics, pain management, pediatrics, podiatry, radiology, sports medicine and urology. As a 53-bed acute care not-for-profit hospital, Habersham Medical Center offers much more than inpatient care. With an 84-bed nursing home, a non-emergency clinic called Prime Care, an occupational health program, cardiac rehab, sleep lab, physical, speech and occupational therapy, audiology, a fitness facility and a home health care agency, Habersham Medical Center continuously expands its health care services to provide area residents with professional and quality health care close to home. Less than 30 minutes southwest of Habersham County is the Northeast Georgia Health System. Based in Gainesville, GA, the Northeast Georgia Health System is a 500-bed primary care facility that is ranked in the top 5% of hospitals nationwide for cardiac care. Among its services are weight loss, cancer screening, diabetes education and treatment, pharmacy, sleep disorder therapy, and stroke care.